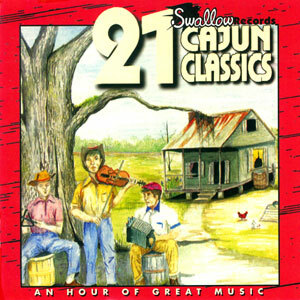 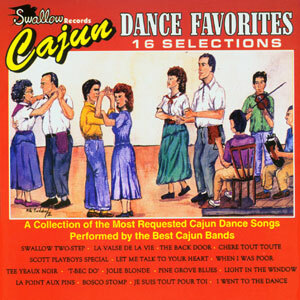 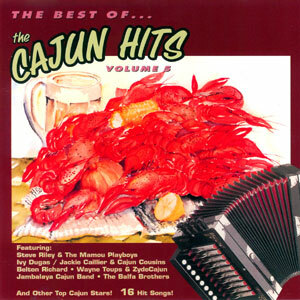 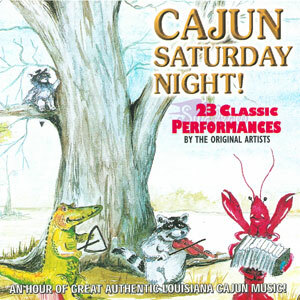 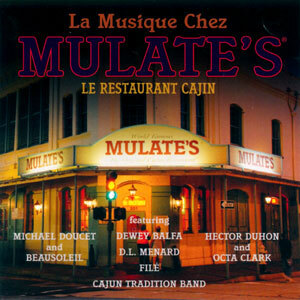 Nearly one Hour of HIGHLY SEASONED exciting CAJUN MUSIC! 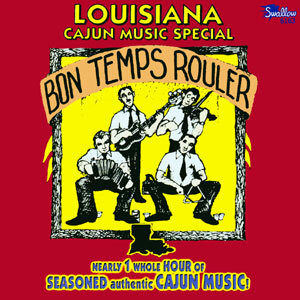 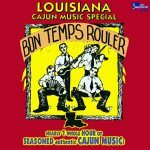 Louisiana Cajun Music Special contains legendary recordings of authentic Cajun French music by Swallow Records during the 1960s and ’70s. 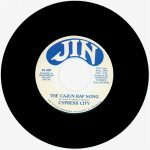 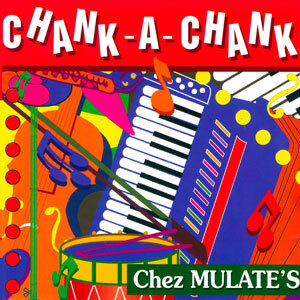 Released in 1988, 22 tracks.